I have been a Legend of Zelda fan for years. Since the first game was released on the NES in 1987 (and when I was finally old enough to actually play it), I have played through almost every console version of the story. There is a great universe created around this legendary hero and his epic quest that has actually also been connected through a linear-ish history. There are so many elements to enjoy, but the total product has been wonderful to experience in every iteration. The basic elements (for those less familiar with the story behind the games) surround the protagonist of the series. Link is a hero who typically does not realize his heroic status at the start of each game. While he is typically asleep and awoken by an event or another being, he is quickly thrusted into a quest to complete an arsenal and seek out a legendary sword that has the power to vanquish evil. In most of the games, Link seeks to aid or save the Princess Zelda (who sometimes finds herself incognito as a way of hiding from evil). Link eventually faces a monstrous evil, but mostly notably a character named Ganon/Ganondorf. With the help of a mysteriously power called the Triforce, Link overcomes the evil presence, saves the land of Hyrule (or the place he has traveled to), and wins over the affection of his princess. The games have their charm for a number of different reasons. Each of them includes a combination of action and puzzles to solve in order to progress through the game. Each of the dungeons forces players to travel from room to room collecting keys, maps, compasses, and other items to eventually reach a boss and collect the special element at the end of the dungeon. The Triforce is usually involved in the games, with Link possessing (or earning) the Triforce of Courage, Zelda possessing the Triforce of Wisdom, and Ganon/Ganondorf possessing the Triforce of Power. On a more humorous note, there is a pattern of Link starting each game as more of a lazy kid who requires some outside force to awaken the hero in him. In Skyward Sword, there are direct references to his underachieving attitude up until he actually begins the quest off of Skyloft. He also seems to have a vendetta against chickens, with several of the games allowing him to attack and be attacked by chickens. This spark to post about the game comes off of an incredible performance I experienced of the Legend of Zelda: Symphony of the Goddesses in Baltimore. I had seen the show previously, but they came around on their second quest and added a few great additional pieces. I was disappointed that there was a visual obstruction from my seat that blocked the middle of the screen, but I still greatly enjoyed the music. I also have been watching the developments surrounding the next console game for the Wii U. I have been disappointed by the continued delays and things are not getting any better with the poor sales figures for the console. The original Wii U game was slated for late 2013, then got delayed to 2014, and now will be 2015 with an announcement at E3 during the summer of 2014. Fans of the series are probably going to be disappointed with the wait, especially since the last console game was released in 2011. 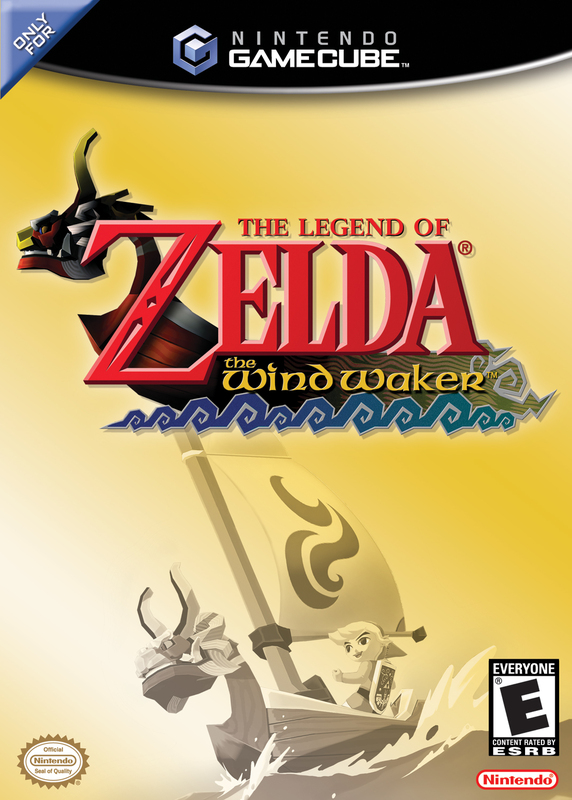 Having the Wind Waker ported to the Wii U is a placeholder but not a complete fill for fans. With that in mind, I have started to replay some of the previous console games. I have played a few of the handheld games but never owned a Gameboy beyond the Gameboy color. So now I will post my rank-ordered console Zelda games from “worst” to best. I do leave out Four Swords Adventures because it breaks away from the more traditional games and is the one console game that I never played. Enjoy! Ganon’s evil influence has remained over the land even after his defeat to Link at Death Mountain. His minions, feeling sore over their master’s defeat, decided to flood the land with chaos. Zelda was put into a deep sleep by a great wizard and only would awaken by the discovery of the Triforce of Courage and defeat of the hero’s evil doppelganger. This was the most challenging of all of the Zelda games and the only one to be played almost entirely as a side-scroller. There were opportunities to save the game, but the difficulty level was shot up by one of the game’s earliest quests. Traveling through Death Mountain as the second major dungeon, the enemies were at a much higher level than a game would normally put so early on and there was no save point until after getting through the entire area. Added to that, the area was set up as a maze with no real indications of how to solve it. This created a lot of frustrations for people who played the game, struggling through the lack of direction at times and the somewhat strange feeling of the side-scrolling action. It was still a Legend of Zelda game with all of the basic elements, so it was not a complete disaster. Having defeated Ganondorf and returning the Master Sword back to its place in the Temple of Time, Link has returned to a strange new challenge. Navi has disappeared and he wanders into the woods for his search. He is surprised by the Skull Kid, who has been taken over by a creature named Majora’s Mask and stolen Epona. Chasing after him, he runs into a tree, falls into a pit, and is transformed into a Deku Scrub in a new land called Termina. He finds the Happy Mask Salesman who tells Link that he can transform him back into a Hylian if he can prevent the Moon from crashing into the earth before the end of the third day. The sacred item that can save them is the Ocarina of Time, but Link must also awaken the four giants who can help keep the Moon from completing its destruction of the land, aided by the Skull Kid and Majora’s Mask. For all of the Zelda games in existence, this is one of the weirder ones. Link is not in Hyrule for this quest, but he is also not himself for part of it either. There is not the Master Sword or the Triforce, but rather the Great Fairy Sword and a group of masks that allow Link to transform into other lifeforms. Most of the elements from previous Zelda games are still present, from dungeons to side quests, but the feel of the game is very different. The world is much smaller, with so much of the game taking place around the center town and the clock tower. There is still a lot to explore, but the world is not nearly as expansive as Hyrule. 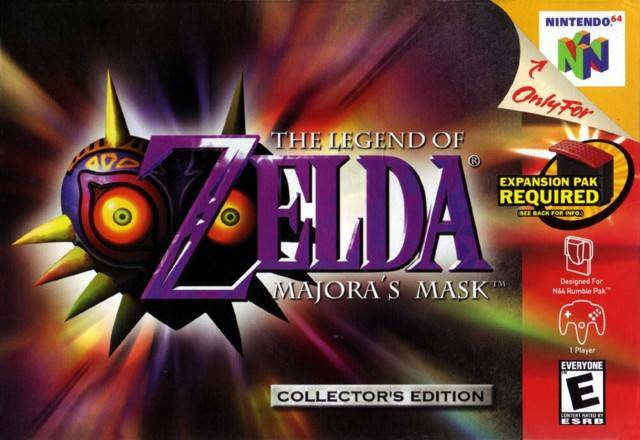 Those that played Ocarina of Time felt a little less enthused after playing Majora’s Mask, but it has developed quite a cult following and has risen in popularity years after its original release. Though the game was very weird and broke some of the traditions of the franchise, it was still an intriguing story and entertaining play. In the beginning, there were three parts Triforces (Power, Wisdom, and Courage). After getting kidnapped by the evil Ganon, Link is called to set out on a quest to collect the 8 pieces of the Triforce of Wisdom, defeat the Prince of Darkness (Ganon), and save Princess Zelda. This simple story turned into quite the series of games. It set up so many elements of the franchise and should not be seen as challenge for being #6 on this list. There are only so many things that you could do with the NES at the time and the more recent games have been able to re-imagine the story and the features to broaden the landscape. Still, the game started with the collection of the basic sword and immediate travel to the first dungeon. Link collected a number of items throughout the quest, including the bow, fire rod, candle, ladder, raft, power bracelet, and boomerangs. Link got to upgrade his gear as the game went along, eventually finding the Magical Sword, which was later turned into the Master Sword in subsequent games. The game can be beaten in an afternoon, but it did have a saving feature for those that played in pockets. There is so much to love about this game, but there are some pretty amazing games left on this list. Long ago, the land of Hyrule was created by the Goddesses, but great evil forced the Goddess Hylia to rescue her people and send them to the sky. In Skyloft, Link is awakened on the day of his Wing Ceremony, only to find out that his great bird has disappeared. 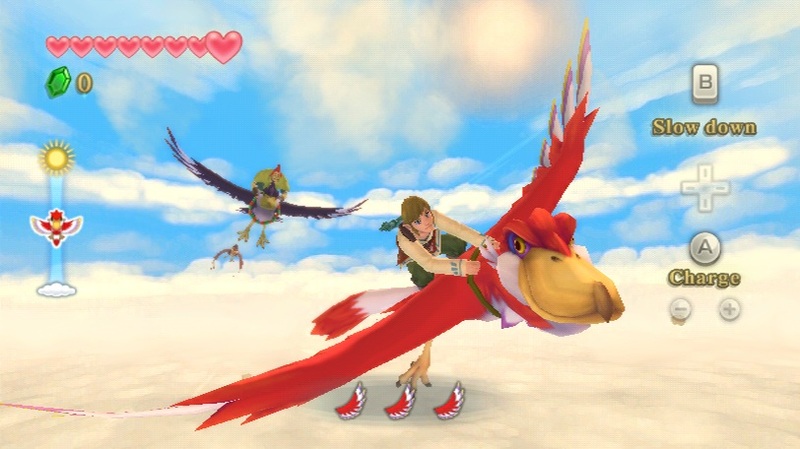 After rescuing his bird and winning the Wing Ceremony, he and Zelda go out on a ride. A cyclone emerges through the clouds and knocks Zelda off of her bird. Going down to the surface, Link discovers a great temple and an old woman who informs him of a great evil hidden at the bottom of the pit and the mission that Zelda has embarked upon. Link follows Zelda’s trail and learns about a wizard, Ghirahim, who desires to release a great evil upon the land. He is able to awaken the hero within himself and the power of the Triforce and Master Sword as he travels on his quest. He eventually learns that he has to travel back in time to defeat Ghirahim, who seeks to awaken Demise in the past and prevent the future from ever occurring. 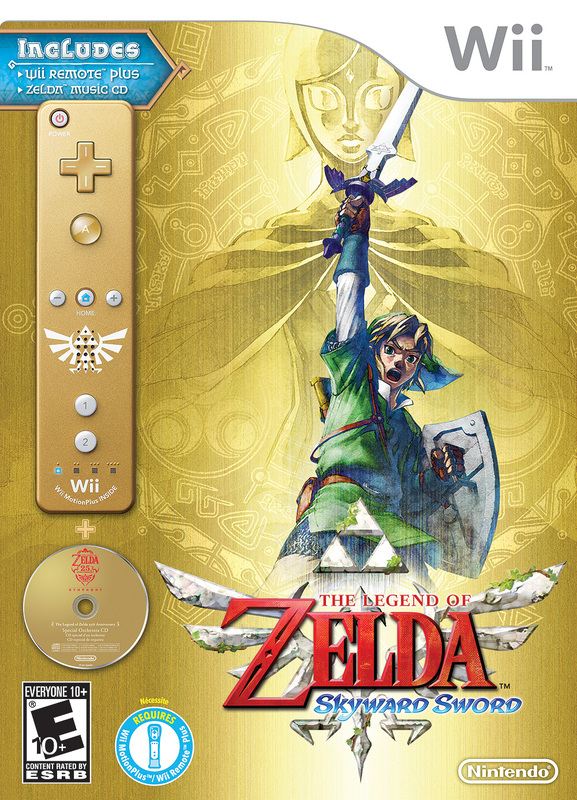 Taking some of the elements of Ocarina’s success and providing a beginning to the Legend of Zelda timeline, Skyword Sword set the lore of the land and introduced a little more of a love scenario between Link and Zelda, bringing more compassion to one of the games than previous ones in the series. 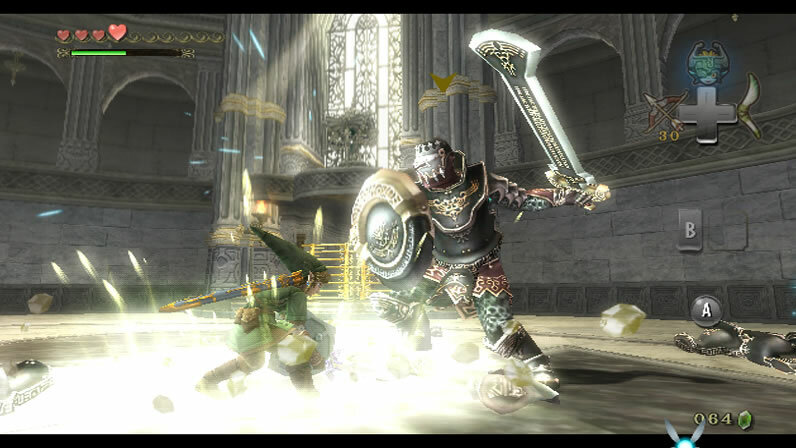 Using the Wii remote, players could slash the sword to defeat enemies, aim the Goddess Bow, or track for items and characters. The world was divided into two areas: above the clouds and Hyrule below. Similar to the challenges of Wind Waker’s expansive ocean and slowness of sailing from island to island, Skyward Sword has players traveling on a bird above the clouds while having to switch back and forth between Hyrule and the sky to switch between the three major areas of Hyrule. Still, the challenging puzzles, beautiful graphics, and expansive areas to explore created a wonderful gaming experience. Many of the elements of Skyward Sword pay homage to the later generations of Link and Zelda while still introducing pieces that make for its own story to stand alone as a great feature. It also served as the tribute for the 25th anniversary of the series. Link awakens from his sleep by a voice that seems vaguely familiar. Seeking assistance from the young blacksmith apprentice, Link sets out for the Hyrule castle to explore the origin of his dreams. 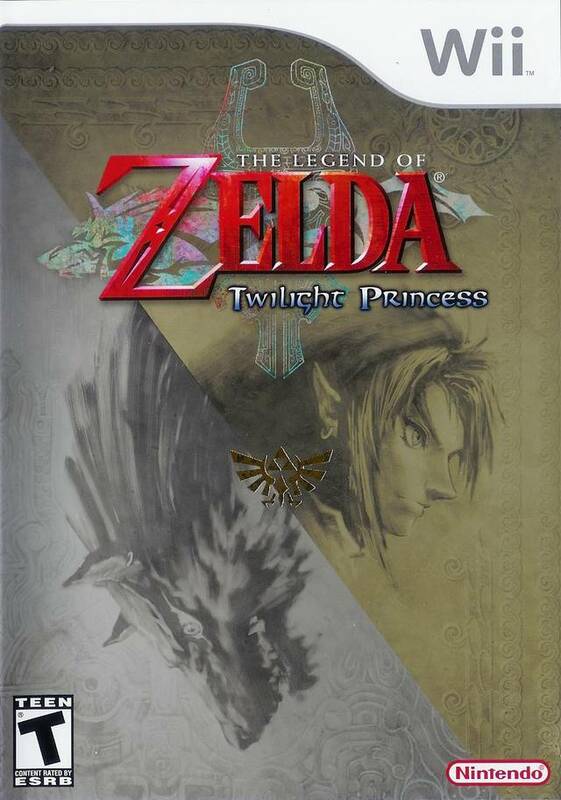 Finding the Princess Zelda trapped in the dungeon, he learns that the world has been invaded by enemies of the Hyrule kingdom and an evil wizard has come to power in the Dark World. 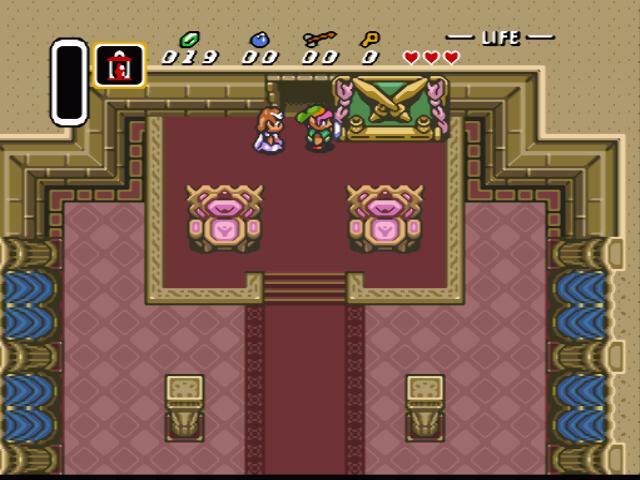 Link is able to collect the three pendants and the Master Sword before he learns that Zelda has been captured again and taken back to the castle. 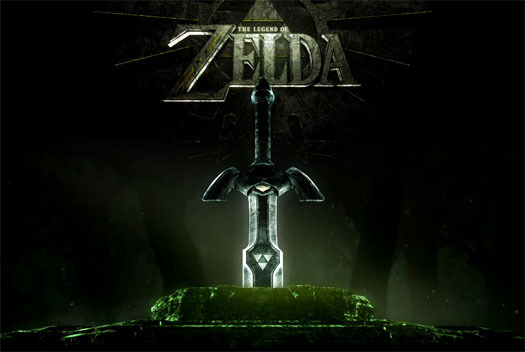 The wizard, Agahnim, takes Zelda to the Dark World and tries to permanently open the link between the two worlds in his attempt to take over Hyrule. 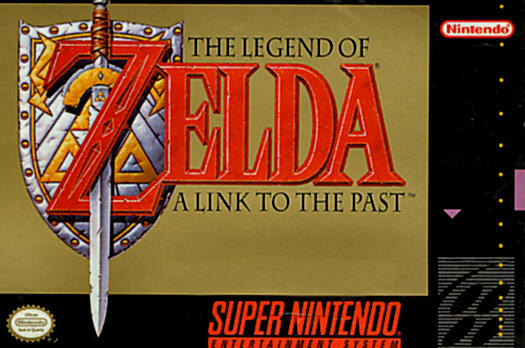 As the only game to be released on the SNES, A Link to the Past greatly expanded on the world of the Hyrule compared to the NES games. Link was now being given a deeper backstory and the generations of Link and Zelda were starting to take shape. While Ganon was not the antagonist in this game, the boss fights and the dungeons were just as challenging and enjoyable as the NES games, but actually even more so by the upgrade to the graphics and the capabilities of the system. The game introduced more side quests, interactions with a wider variety of characters, and extras that increased the playability of the game. 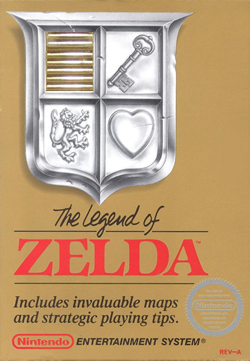 It maintained the 8 dungeons plus final dungeon element, the use of the Triforce, the claiming of the Master Sword, and the involvement of the Princess Zelda as central to the game’s story. The added Dark World expanded the game’s ability to travel into different realms and increase the engagement with the game. While this is some players’ favorite game, there are still a few more that really expanded the story to greater lengths and added elements that other games in the series missed. A resident of Outset Island, Link lives a comfortable life with his grandmother and little sister. When a pirate ship arrives to save a young girl in the woods, Link goes to investigate. After saving the girl, a giant bird attacks and steals his sister. Allowing Link to travel with her pirate crew, Tetra sets sail for the Forsaken Fortress. Link battles his way through the fortress but fails to save his sister and the other girls locked away. Instead, he is thrown back into the sea by the giant bird by the orders of a mysterious man. Through his travels across the sea and after the collection of three mysterious pearls, Link is able to save his sister and learns the identity of the evil man as Ganon. Link uses the pearls to travel below the seas and ends up in the land of Hyrule. 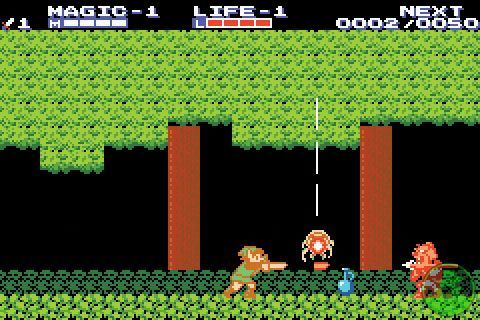 Blocked by magic, Link must restore the power of the Master Sword to cut through and make his way toward the evil Ganon’s lair. Controversial for a different reason, this Gamecube rendition of the series introduced a cell-shaded, cartoonish look to the game that received mixed reactions from fans. 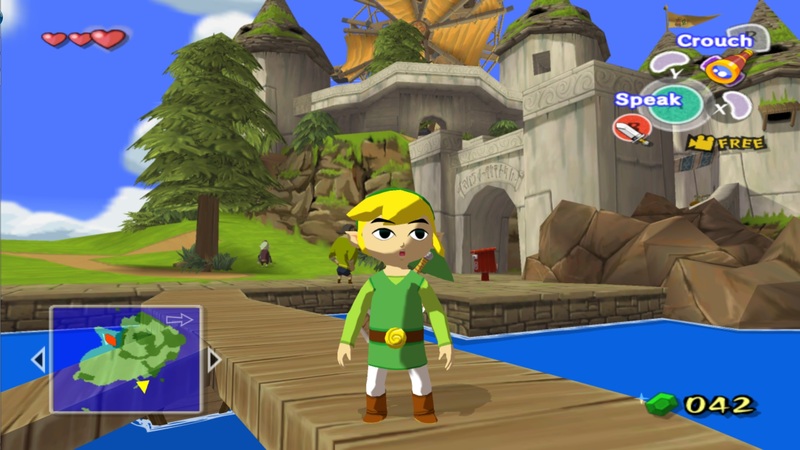 When players were able to get beyond the graphic style, they discovered that the game had reinvented the story and gotten creative with the adventure Link would travel on. 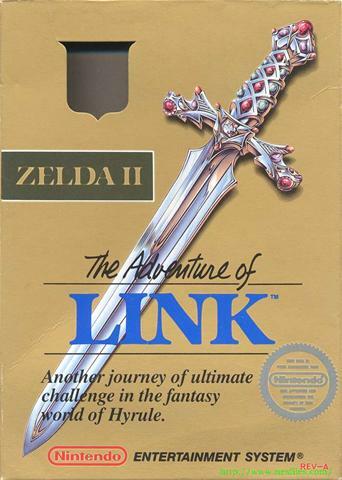 The game revolved around Link setting sail across a great sea, first needing to collect the pearls to open up the portal to Hyrule Castle below the seas and then collecting the power for the Master Sword and the pieces of the Triforce to rescue Zelda and defeat Ganon. The main elements of the story and lore were all there and even modified slightly by the introduction of the great flood of the land of Hyrule and the creation of the land above the seas. Zelda took on a different form for most of the game and served in a more helpful role in the final battle versus Ganon. 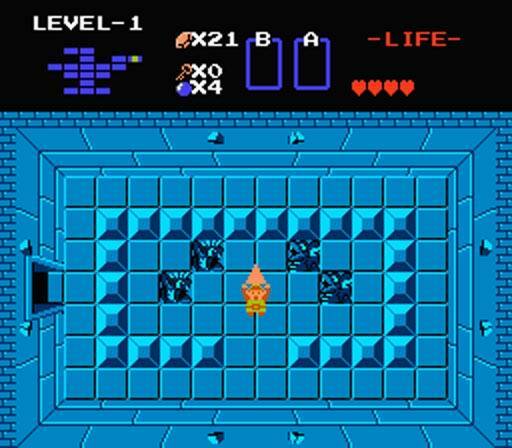 Link was also given a tougher task with the need to guide characters around two of the dungeons to unveil their positions as descendants of the great sages of the Triforce. The Gamecube was graced by one of the most creative versions of the central story with one of the best looking graphics packages that took several years after its release to be truly appreciated. Living a simple life as a goat herder in Ordon, Link is called upon to save some of the children of the Ordon when an evil knight bursts into the spring and steals them away. Link is pulled into the Twilight World by a mysterious force and transforms into a wolf. Taken to the darkness-covered Hyrule Castle, Link escapes the prison he is thrown into and reaches the tower, where an imprisoned Zelda awaits. Told to guide the hero on his quest, Midna agrees to join Link back out of the Twilight World and help him uncover the Spirits of Light as they work to also collect the pieces of the Fused Shadow. With the power of the full Fused Shadow, they would have the power to defeat the evil Zant and his lord Ganondorf. Meanwhile, both villains continue to gain power while Link continues his quest to also collect the shards of the Mirror of Twilight to gain passage as a Hylian back to the Twlight World. 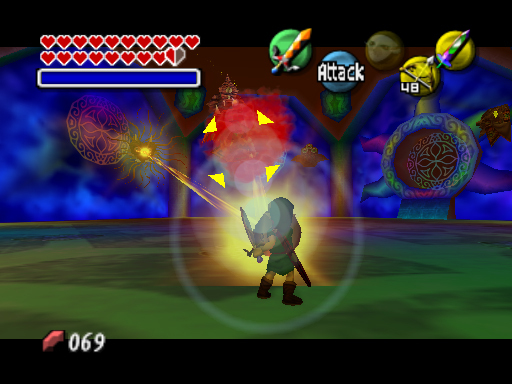 While this game was the one that most closely has resembled Ocarina of Time, it has its own charm with the transformation of the hero into a wolf as part of the gameplay experience. The game was the first to include the more active play of the Wii, though it could also be purchased for the Gamecube. Players finally had the chance to slash with Link on the screen and aim a variety of different items he collected throughout the game. The scale of boss fights, especially the final boss, got to an epic level. The fight with Ganondorf took place in several forms: Dark Zelda, the beast form of Ganon, the chase across Hyrule field, and the final sword battle with Ganondorf. 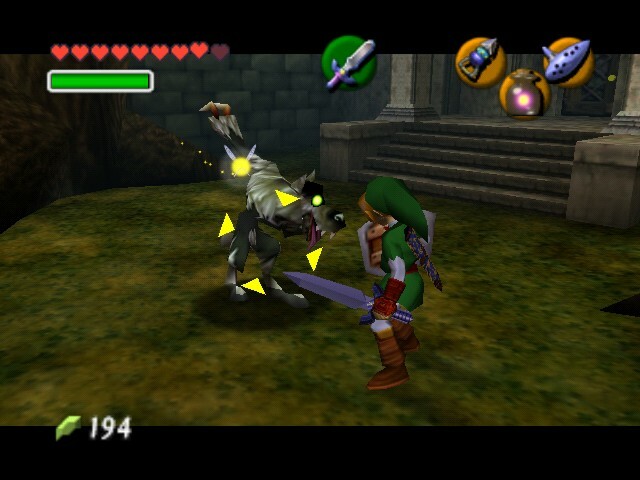 Like A Link to the Past, the game doubled the playability of the game by introducing the Twilight World and the wolf form of Link, making searching for main elements and side quests more complex. While the game can play a little slower than some of the others, it is such a deep experience that gamers will be enthralled for plenty of hours of enjoyment. Awakened by his fairy Navi, Link is summoned to the Great Deku Tree to be told of a great quest he must embark upon. Link must travel to collect three gems to open the path to the Master Sword, which transports him seven years into the future to a land that has been ravaged by the evil Ganondorf. Link learns that he must use the Master Sword’s power of time travel and the Ocarina of Time, a mystical instrument that has the power to affect the world around him, to awaken the six sages to defeat the evil power of Ganondorf. Meanwhile, Zelda initially guides him on this path, along with Kaepora Gaebora, but eventually requires Link’s help once she is discovered to be the mysterious Shiek and captured by Ganondorf. Seen as the highest point of the series, the game was the first to introduce 3D graphics but did more by the expansive story to enthrall its gamers into the experience. Link’s story took him through time to save the land of Hyrule and expanded the concept of expansive story and world. Death Mountain seemed much more ominous with its size and position over Kakariko Village. Lake Hylia was grand, but not as much as Gerudo Valley and Desert. The boss battles were glorious and completely fulfilling. Starting with Gohma, each battle was bigger than the last and tested your ability to use the item discovered in each dungeon. With the exception of the Water Temple (which has been seen as the most challenging and frustrating of any in the entire series), the puzzles took on a new level of difficulty and complexity. The game required an increased amount of backtracking that both moved the progress of the game and its story forward while also adding to the lore. 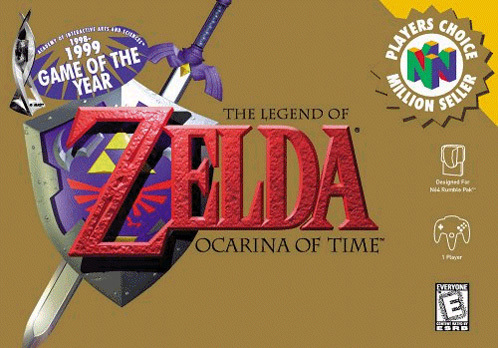 At the time of its release, Ocarina of Time stood alone as the greatest video game ever made. Even to this day, its impact on the gaming world has not yet been matched. Agree with this list? Post your comments if you have some thoughts on the best of the console Legend of Zelda games.